I was going to touch this up with a little color, then thought better of it until after it is posted. My color choices might not be what someone who wants to color the entire set would want to use. 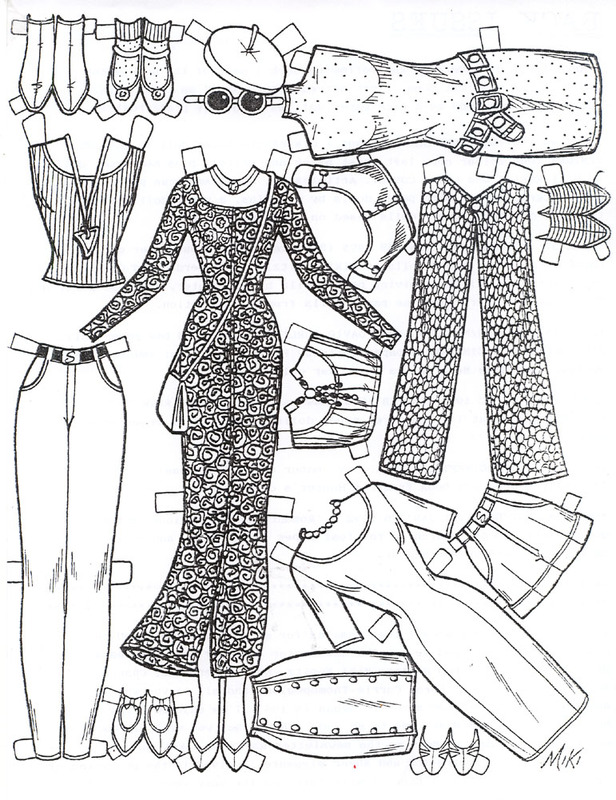 This came from the English paper doll publication, done three times a year, “The Paper Doll Circle” back when the editor was named “Jenni” this particular issue was the last one before Lorna took over.